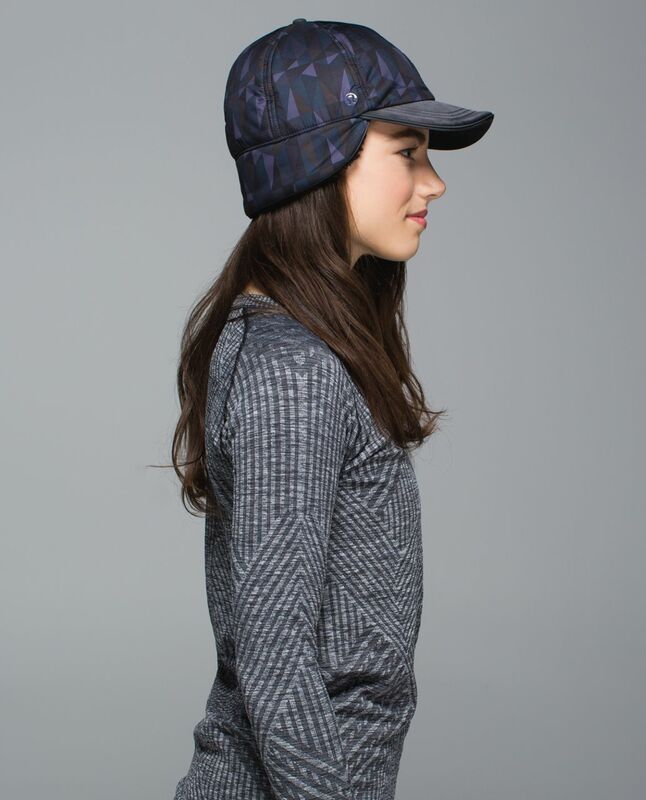 How do we stay warm on our coldest winter runs? 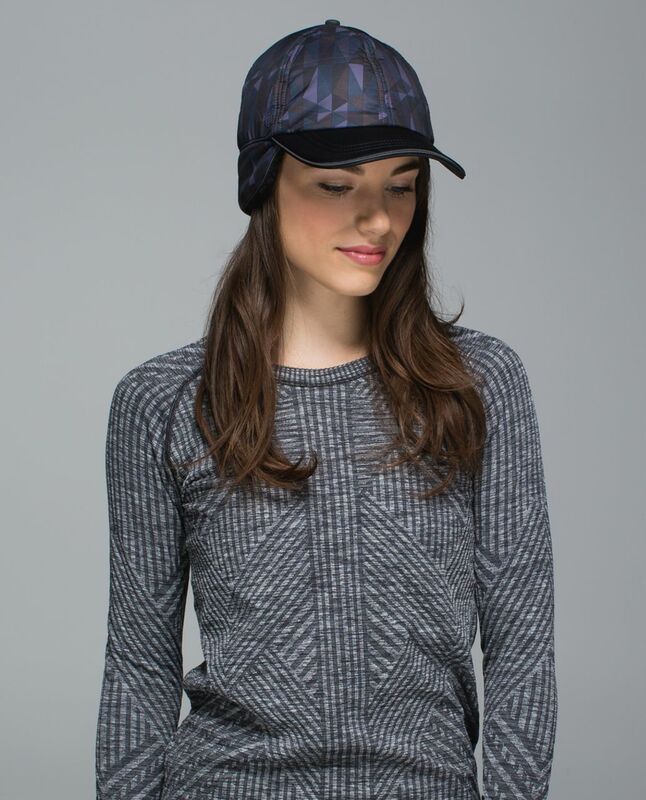 Super-soft, ultra-cozy Sherpa Fleece! 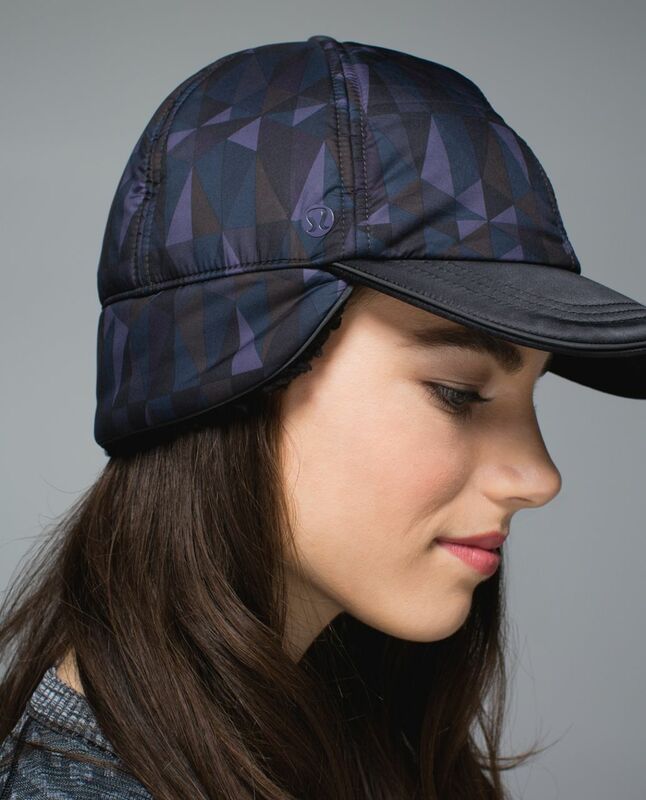 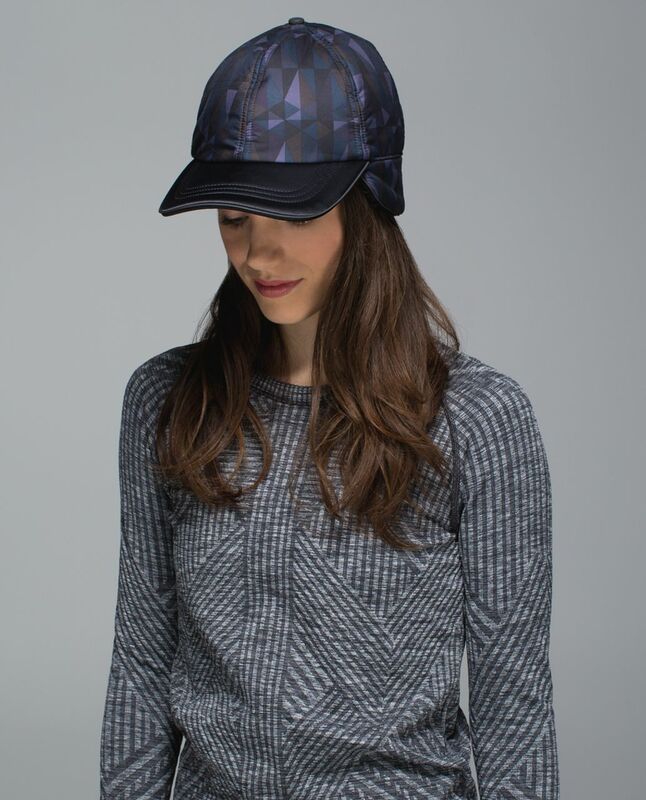 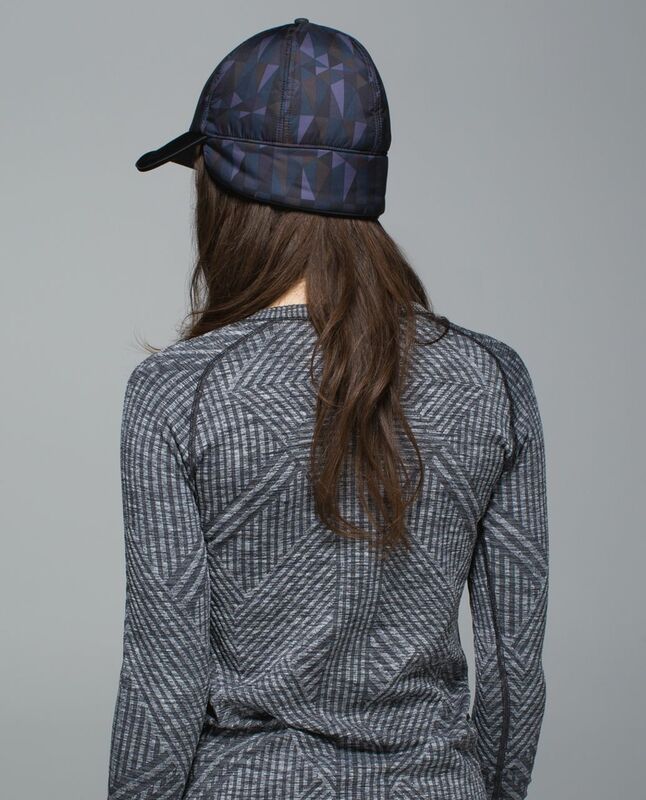 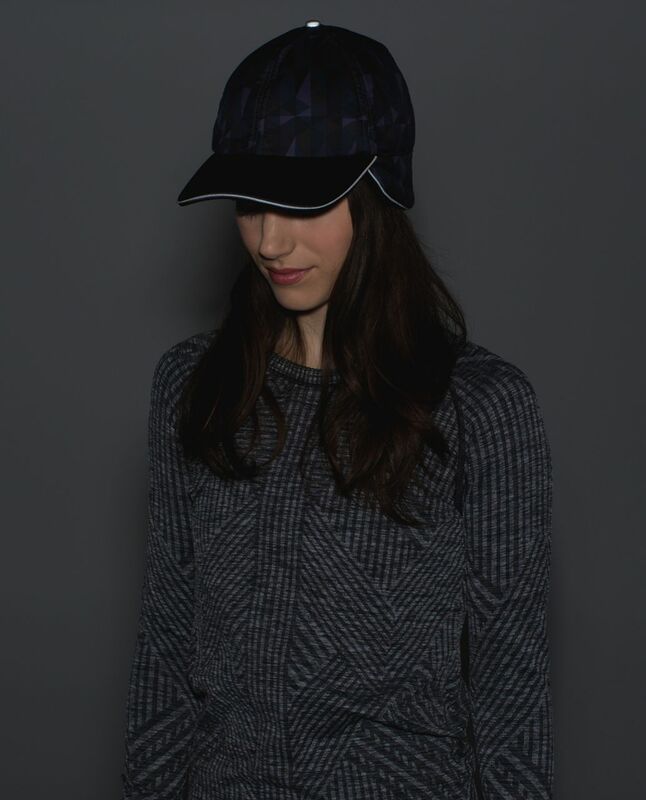 We made this insulated, water-resistant hat with lined ear flaps so that we can run on despite the cold. 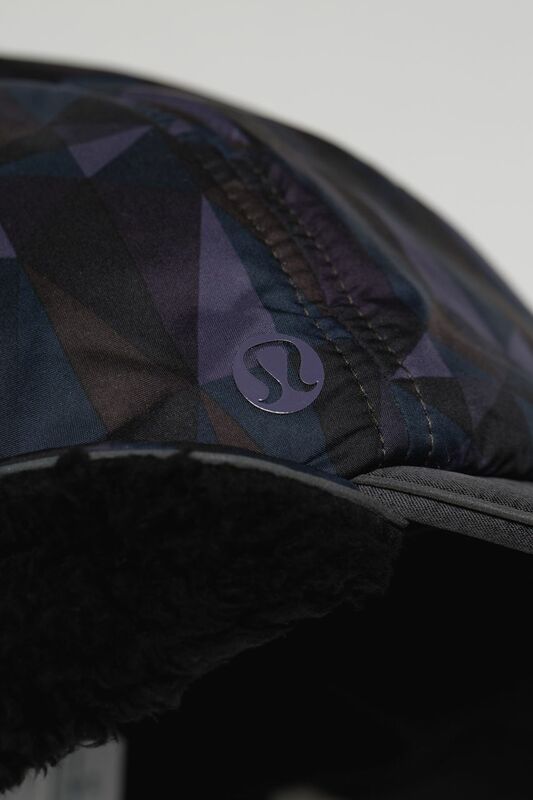 Chilly ears are a thing of the past.